Police have set free Musician Clifford Dimba aka General Kanene from custody. 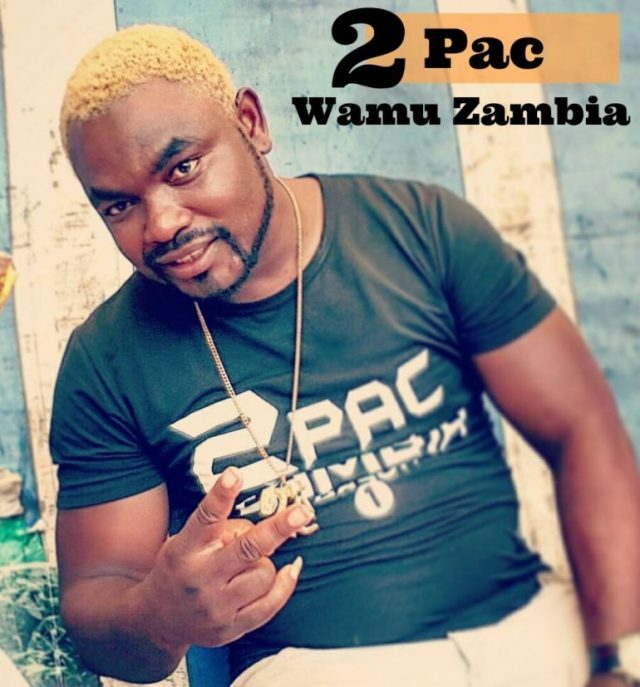 The musical artiste was detained following a complaint from a woman who accused him of repeatedly squeezing her breasts as she waited for food at named Restaurant in Makeni Villa. Police spokesperson Esther Mwaata Katongo said “General Kanene has been released from detention after being cautioned and warned for indecent assault“. “Due to the twist in the facts involving Clifford Dimba, Police have released the suspect after Warning and Cautioning him for the Offence of Indecent Assault. Investigations in the matter have continued,” Katongo said. Earlier Katongo said Kanene would be slapped with a fresh charge after viewing the Closed Circuit Television where the incident is alleged to have happened. She said the charge of indecent assault would not apply owing to the video footage. “Police officers were today availed with the CCTV footage of what transpired at the bar and restaurant in Makeni Villa where Dimba is alleged to have indecently assaulted the 26 year old victim and the act by Dimba lack elements to qualify it to be Indecent Assault as reported by the victim. The suspect is likely to face another charge other than indecent assault,” said Katongo.